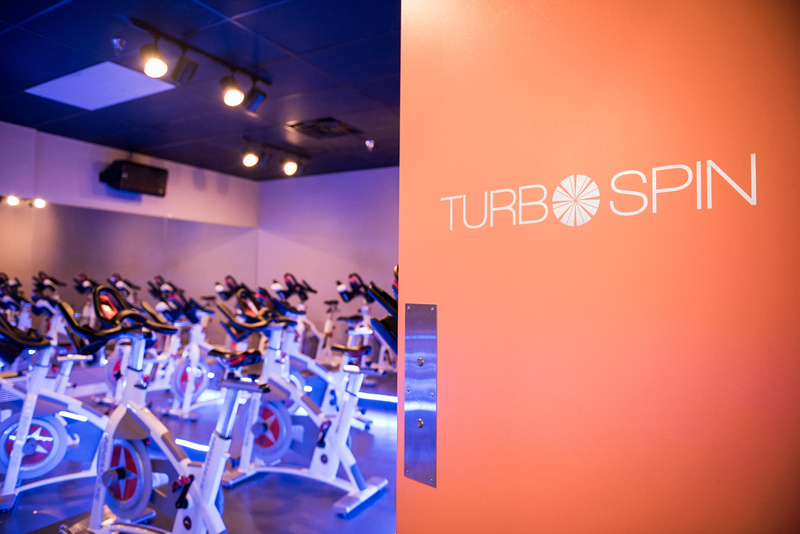 TurboSpin Cycling Studio is the first and only premier indoor cycling studio in Knoxville! 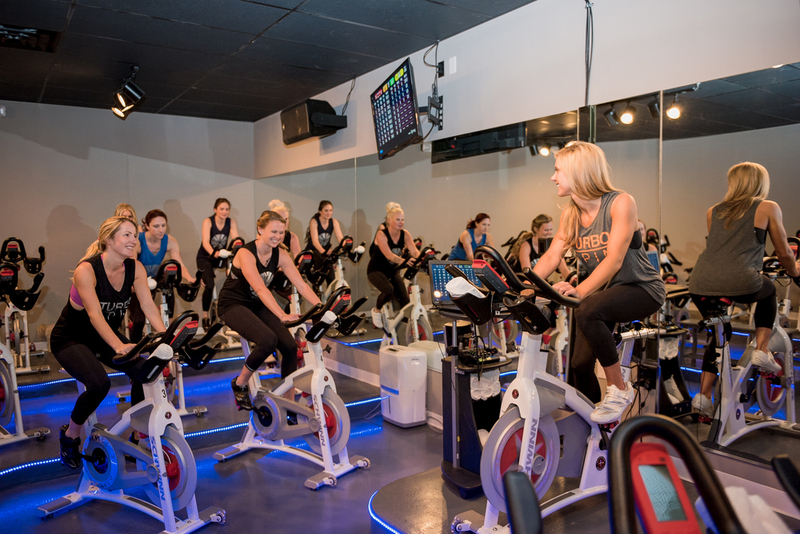 TurboSpin classes take place in an indoor cycling stadium featuring three levels surrounding an instructor platform, LED lighting, performance technology equipped with each bike, and heart pumping surround sound music to create an indoor cycling experience unlike any other in the Knoxville area. They even provide towels and shoes that clip into the bikes! Interested in trying a class? Your first class is FREE! 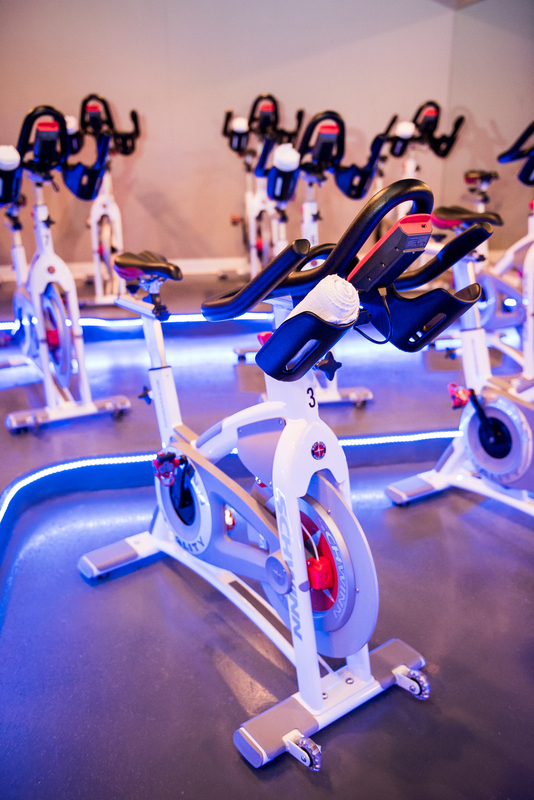 Simply create an account on their website at www.turbospincycling.com and a free class will be put in your account! 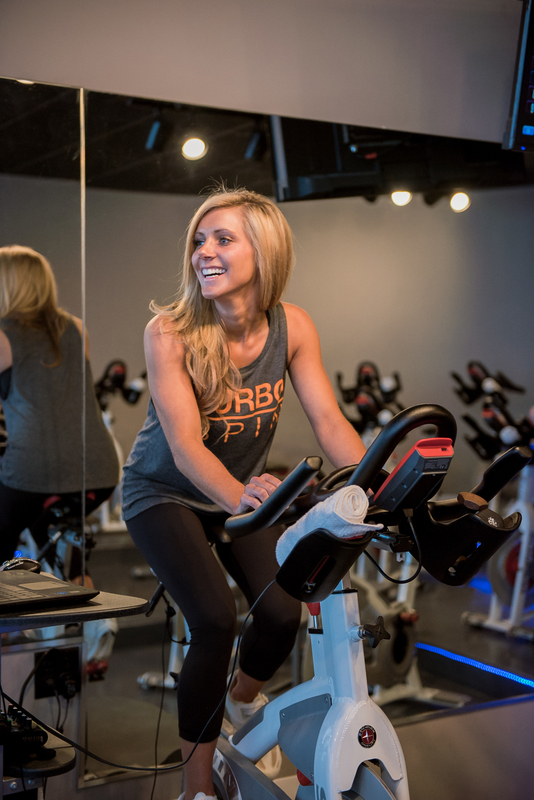 TurboSpin Cycling Studio is owned and operated by Brittany Reed. Brittany is a graduate of the University of Tennessee where she majored in Marketing and Entrepreneurship, giving her the skills needed to start her very own business at the young age of 25! After college, Brittany worked as a pharmaceutical sales rep in North Carolina where she became a member of an indoor cycling studio and fell in love with the workout. When looking to return back to the Knoxville area, Brittany was in search of cycling classes in the area, but found none that measured up to the classes she was used to. This is where the idea of opening her own studio came about! 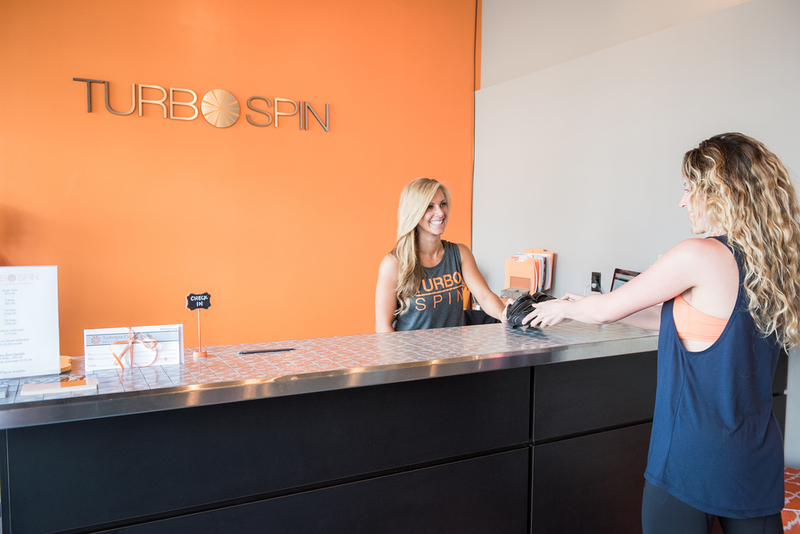 After extensive research, planning, and training, TurboSpin opened its doors in January 2015 and the vision of her very own boutique fitness studio became a reality! 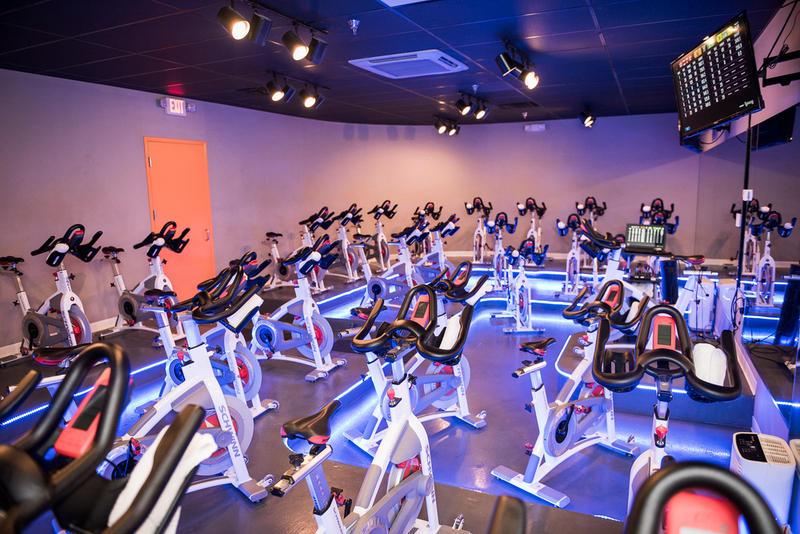 There are 3 main elements to a TurboSpin class: the Schwinn AC Performance Plus bikes, the technology equipped with the bikes, and the custom music created uniquely for each class. With TurboSpin's state of the art technology, your performance for each class is tracked and recorded in your TurboSpin account. This allows you to keep track of your progress and compare class performances. TV monitors in the stadium show the participant's statistics throughout the class, pushing you to the next level and allowing you to get the most out of your 45 minute class! 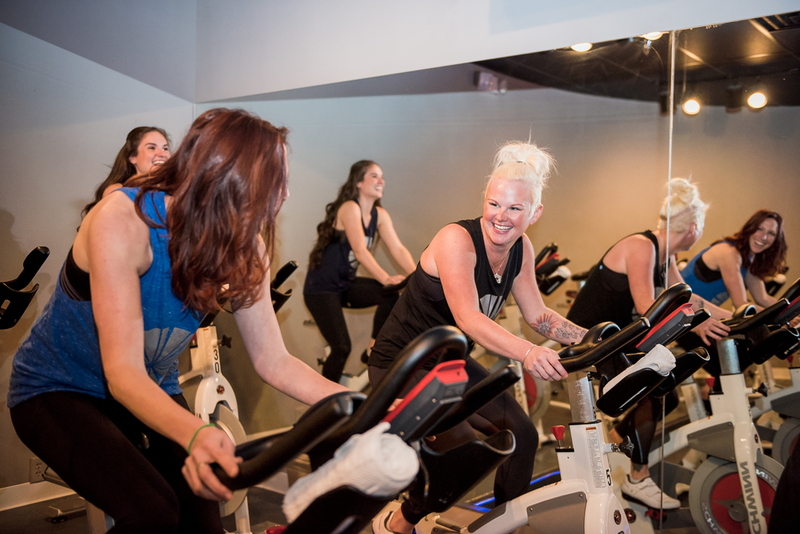 You can burn up to 50% more calories in a TurboSpin class than in regular spin class at the gym. Come let us turbocharge your workout and see what TurboSpin is all about!